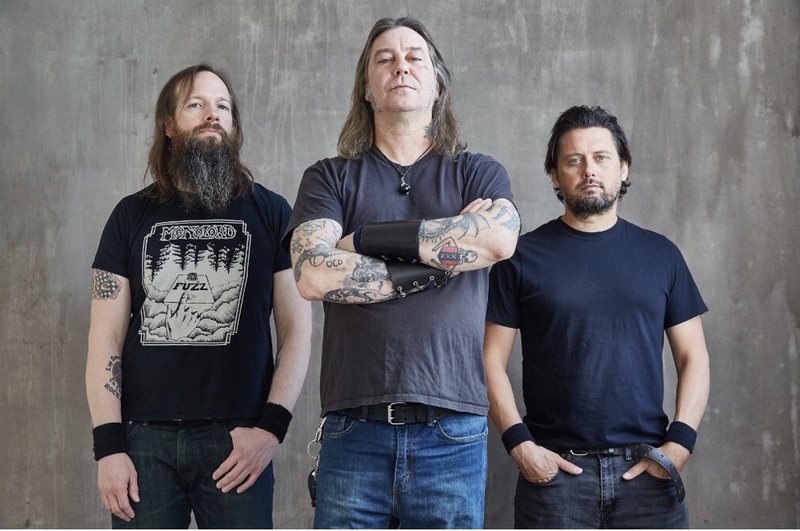 In what is a total bummer for those of us that were looking forward to seeing High On Fire this fall/winter, we unfortunately we will not be able to. All of us at Loud & Heavy wish him a quick recovery! (October 29, 2018) High On Fire will not participate in the 2018 “Speed of the Wizard” tour sponsored by Revolver Magazine. The band had planned on co-headlining with Municipal Waste.